W H A T I S T H E S M A R T S T A R T P R O G R A M? 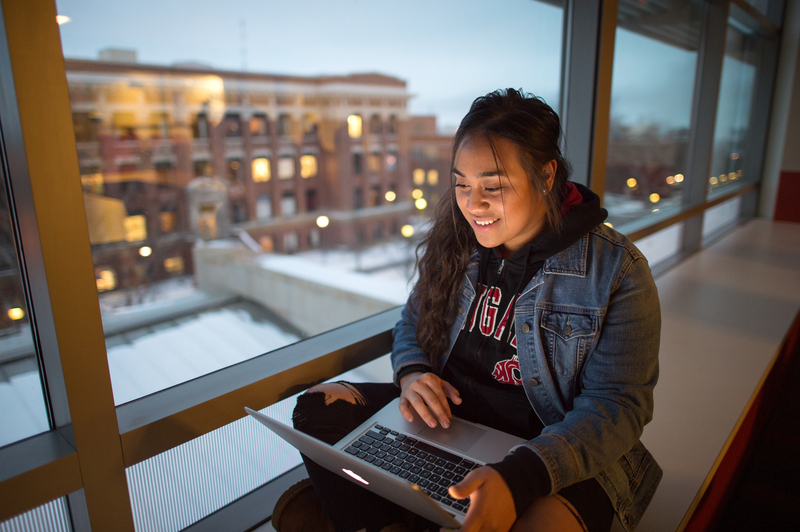 The Smart Start Program is a proven and unique program that truly takes WSU Students seriously. 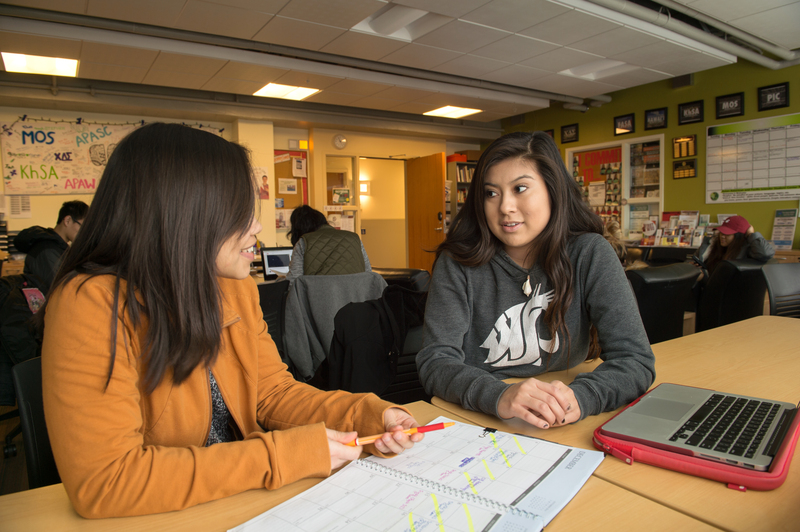 Serving First Year/First Generation WSU Students, Smart Start has assembled one of the most talented and qualified teams in the western United States. We provide a One-of-a-kind foundation; from which students can clearly identify growth needed to succeed and graduate. When you are selected for Smart Start you begin a relationship with a Professional Higher Education Expert who knows the highs and lows of transitioning to University, aids students while they are making independent and wise decisions, and knows what it takes get back up after hitting a hurdle. Click here to connect with a Smart Start Counselor! 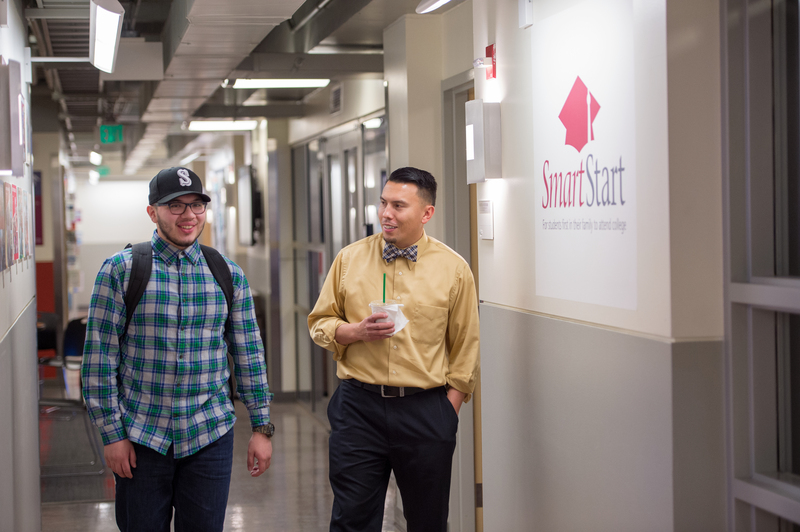 THE SMART START PROGRAM (SSP) is a retention initiative under The Office of Multicultural Student Services. Click here to learn more about the Smart Start program. 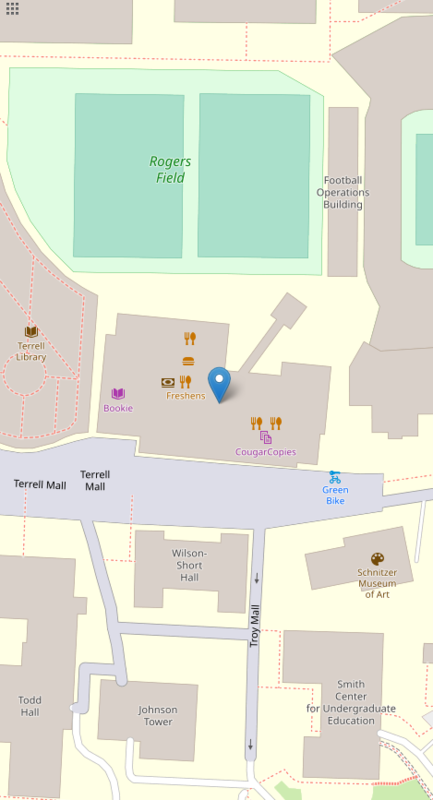 The Smart Start Center is located on the 4th Floor of the Compton Union Building (CUB)!